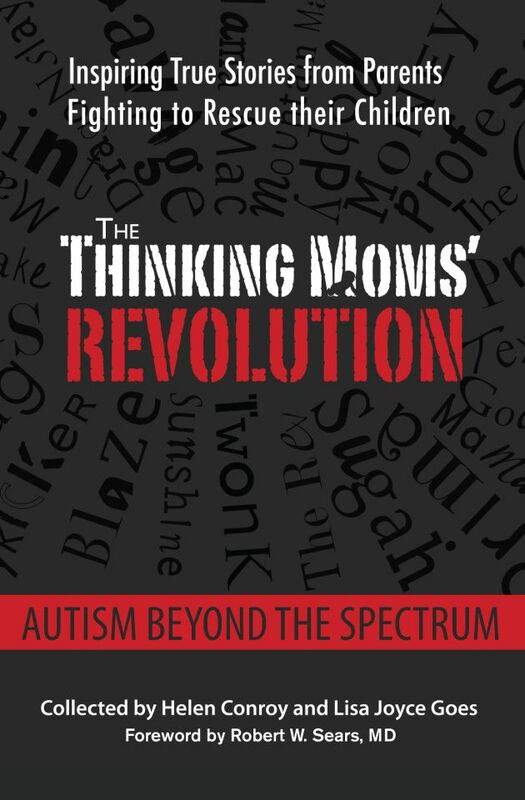 The Thinking Moms’ Revolution is thrilled to partner with Skyhorse Publishing as our Platinum Sponsor for TMR’s Homeopathy For Family Health eConference 2014. Skyhorse Publishing was founded in 2006 by former LyonsPress publisher Tony Lyons. Skyhorse has been one of the great publishing success stories of the last decade. With 14 New York Times bestsellers, a backlist of more than 4,800 titles and over 1,000 new titles planned for 2015, Skyhorse publishes in almost every major subject category. The Skyhorse list includes outdoor sports, country living, politics, true crime, history,reference, and humor. It also publishes under several imprints. Arcade Publishing offers literary fiction and nonfiction, including five works from the 2012 winner of the Nobel Prize for Literature, Mo Yan. Allworth Press publishes practical books for creative professionals. Sky Pony Press offers books for children and young adults. 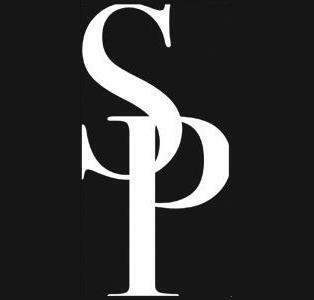 Sports Publishing focuses on regional team sports. Not For Tourists is an award-winning travel guide series. Gary Null Publishing focuses on health and healing. Night Shade Books and Talos Press are Skyhorse’s science fiction imprints. As the father of a child with autism, Tony Lyons is compelled to publish books that speak to the challenges, controversies and reality of autism. 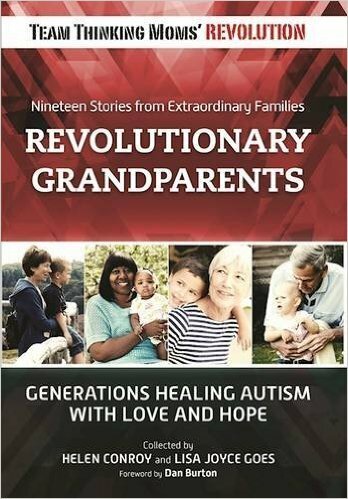 It is his hope that these books will provoke debate, promote change and improve the lives of people affected by autism. In this gripping novel, government and industry have formed an unholy alliance that places profit ahead of children’s health, one that compels ordinary Americans to fight back to protect their families and the ideals of justice. The Autism War reminds us how a handful of dedicated citizens armed with convincing evidence can prevail over a complacent majority and overwhelming odds. Vaccine injuries have happened in the past and continue to happen today, and neither the mainstream medical establishment nor the government has ever fully and transparently addressed the issue of vaccine injury. In the 1980s, the United States addressed individual cases of vaccine injury by establishing the NVICP — the National Vaccine Injury Compensation Program. The NVICP was intended to be “non-adversarial, compassionate, and generous” to vaccine-injury victims. However, many vaccine-injury victims and safety advocates believe that the program is not functioning as intended. There are also concerns that the program is keeping the reality of vaccine injury from public inspection. This groundbreaking book reveals cases of vaccine injury from the NVICP — something that has never been offered to the public — and lets readers assess vaccine injuries for themselves. On July 22, 2009, a special meeting was held with twenty-four leading scientists at the National Institutes of Health to discuss early findings that a newly discovered retrovirus was linked to chronic fatigue syndrome (CFS), prostate cancer, lymphoma, and eventually neuro-developmental disorders in children.When Dr. Judy Mikovits finished her presentation, the room was silent for a moment, then one of the scientists said, “Oh my God!” The resulting investigation would be like no other in science. This is a story for anybody interested in the peril and promise of science at the very highest levels in our country. Anne Dachel has spent the last ten years monitoring how the press covers autism. She’s seen the media promote the unrelenting message from health officials that autism hasn’t really increased, that it is simply a matter of better diagnosing. 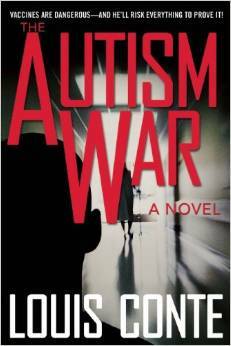 Dachel’s book is an unflinching look at the truth behind the media’s lies about autism, exploring how news outlets downplay the impact of autism, while backing the official denial of any link between the disorder and vaccines. Despite never honestly and thoroughly investigating the link, mainstream news sources continue to challenge those who question the safety of vaccines and the mounting evidence that an unchecked, unsafe vaccination schedule is behind the exponential increase in autism. The CDC’s bloated vaccine schedule has doubled since 1988, after the federal government gave pharmaceutical companies immunity from lawsuits. Autism and other childhood disorders like asthma, ADHD, juvenile diabetes and digestive ailments have skyrocketed. 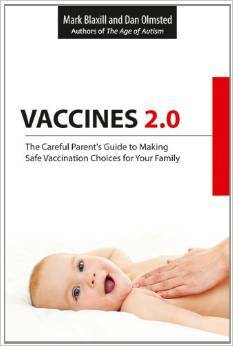 Vaccines 2.0 looks at the lengthy roster of today’s recommended injections, the documented risks that accompany them, and helps parents choose a schedule based on unbiased, uncensored, unconflicted science. With three sections covering: Why should you care? What should you know? What can you do? Vaccines 2.0 provides the tools to decide for yourself. When it comes to your child, it’s your choice. Vaccines 2.0 will give you the information you need to choose wisely. Providing a hard look at the National Vaccine Injury Compensation Program and the families desperately trying to navigate their way through it. The Vaccine Court looks at the mysterious and often unknown world of the National Vaccine Injury Compensation Program (NVICP), the only recourse for seeking compensation for those who have been injured by a vaccine. The NVICP, better known as the “Vaccine Court,” however, is not without controversy. Mr. Rohde looks into the inner workings of the US Federal Claims Court and the NVICP. He interviews families who have filed petitions and won compensation, families who have been denied compensation, and families still waiting for a decision. Mr. Rohde exposes the bitter truth behind the NVICP. 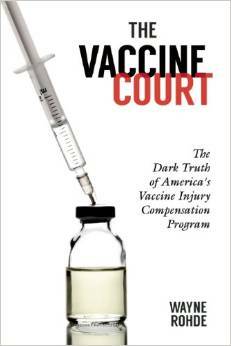 Through his thoughtful interviews and fact-finding research, The Vaccine Court sheds light on how the NVICP has evolved into something far more treacherous than what Congress envisioned with the National Childhood Vaccine Injury Act in 1986. Join us on Wednesday November 19th to watch the eConference LIVE to hear from each of the authors mentioned above. And remember, once you register you own the conference for a full year on your computer to watch at your leisure. Register HERE: Homeopathy For Family Health eConference 2014. 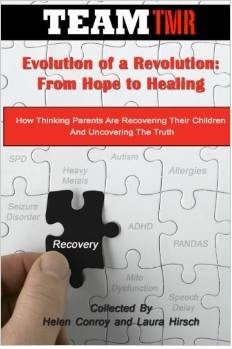 This entry was posted in Blogs by Thinking Moms' Revolution, Mama Bear TMR and tagged Documented Adverse Reactions to Vaccines, Homeopathy Conference, Plague, Skyhorse Publishing, The Autism War, The Big Autism Cover-Up, The Vaccine Court, thinking Moms Revolution, TMR, Vaccine Injuries, Vaccine's 2.0. Bookmark the permalink.